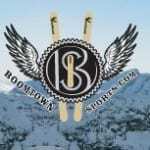 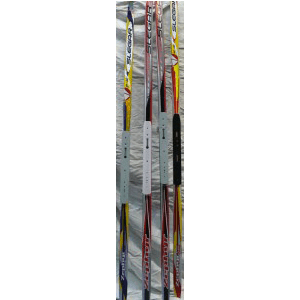 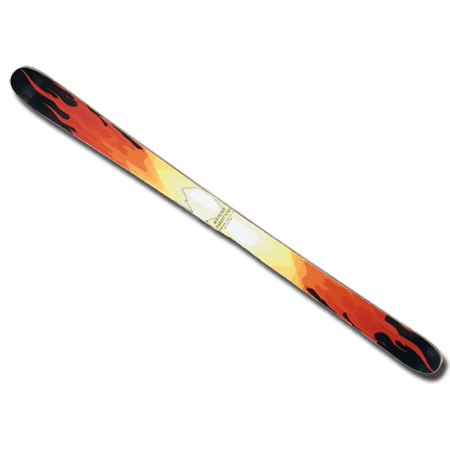 Slegar Skate Skis | Boomtown Sports Inc. 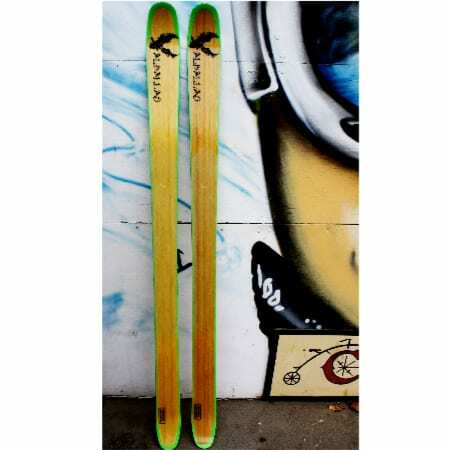 Brand new super light and aerodynamic skate skis. 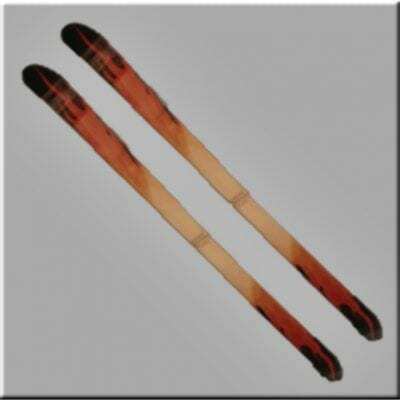 Come with mounting plates for the narrow top.